Protein shakes are a fantastic way to fuel your muscles after a great workout, but simply combining protein powder and water can be pretty boring. I’ve found that adding ice and a few other strategic ingredients can turn that boring protein shake into dessert, while keeping it healthy and fit. 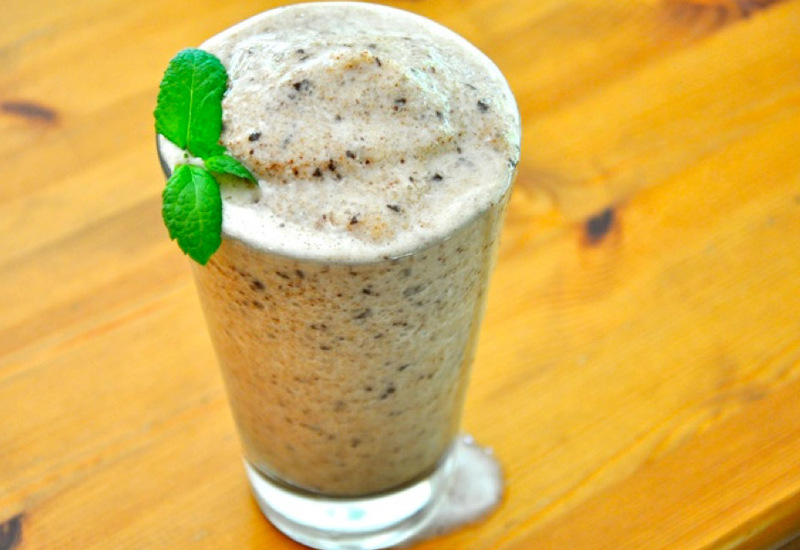 Blend up one of these Chocolate Mint Protein Shakes whenever you have the urge to eat a bowl of ice cream. It’s just as sweet and delicious, while being filled with the protein that your muscles need. 1. Combine all of the ingredients in a blender. Mix until smooth. Enjoy!